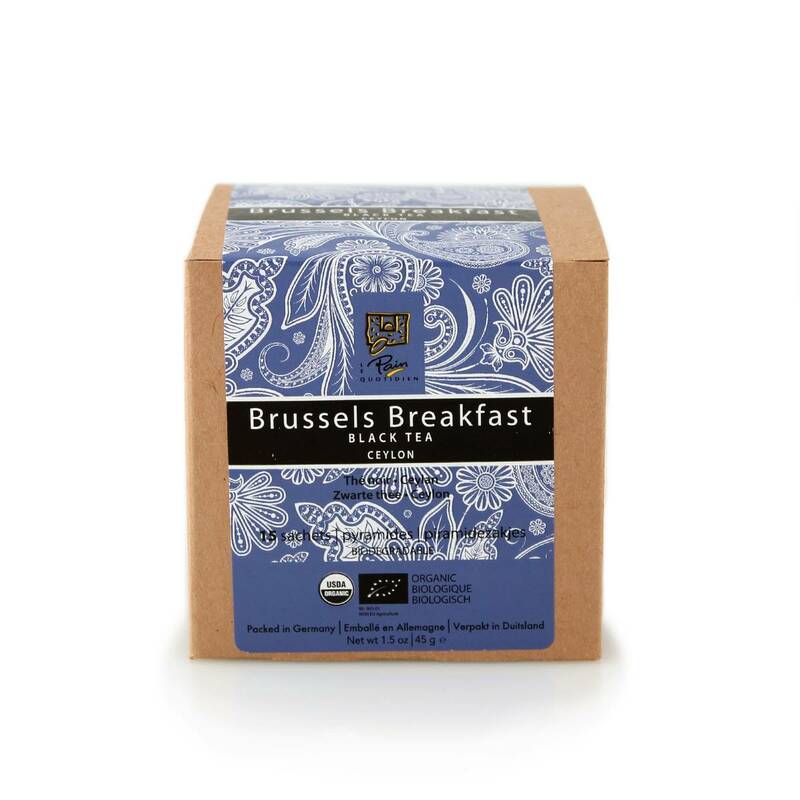 Brussels Breakfast Tea is a 100% Ceylon tea (and our hometown favorite!). This tea exhibits the classic flavor profile of a fully fermented black tea. Brussels Breakfast is bright and intense enough to stand up to milk. The tea yields a copper colored infusion.